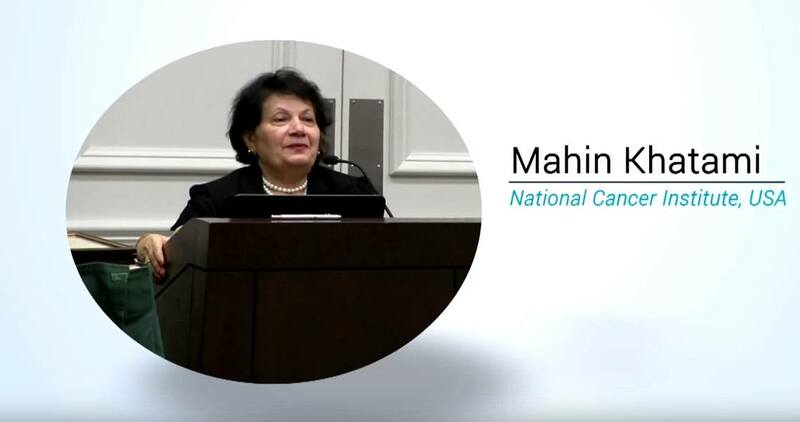 Former National Cancer Institute and National Institutes of Health Scientist Calls Cancer "An Induced Disease of the Twentieth Century"
Health Impact News first introduced the iconoclastic work of cellular biologist, Dr. Mahin Khatami, PhD, in an earlier article entitled "HPV Vaccine Scam: NIH Scientist Exposes Corruption in Cancer and Vaccine Industries", which mentioned Dr. Khatami's extensive credentials that put her beyond criticism, though not beyond ignoring. The pharmaceutical industry-controlled medical profession won’t allow any light to shine on her 2016 white paper "Safety concerns and hidden agenda behind HPV vaccines: another generation of drug-dependent society?" Now, Dr. Khatami, a former program director and health scientist administrator at the National Cancer Institute (NCI) and the National Institutes of Health (NIH), has published a new white paper exposing the fraud in the cancer industry, claiming that cancer is "an induced disease of the twentieth century." Dr. Khatami points out that vaccines and the multitude of environmental toxins introduced over the past six decades are mostly responsible for the proliferation of most diseases, including cancer, despite the “unlucky” random genetic mishap theories offered by some. If only we had more researchers with Dr Khatami's honesty the fake cancer "cure" industry would collapse. treatments when the exact opposite would be the case. The "it would have been much worse without our treatment"
is the psyop of all allopathic medicine - purely profit driven and politically driven . There is a case for surgery sometimes but the chemo and radiation is a killier .